Ideation and Business Planning: Entrepreneurship: What does it take? This podcast is a series of conversations with the creators of some of the world's leading companies and brands on how they made it, including all of their trials and tribulations as well as their successes. What does it take to be an entrepreneur or small business owner? Starting a business is not a "get rich quick" scheme, and it takes a lot more than a great business idea to create a successful business enterprise. Before you decide to become an entrepreneur or a small business owner, you should have a realistic idea of what it takes to turn your business dream into reality. One great way to to do this is to learn from the people who have been there and done that. There are several podcasts, videos, books, and eBooks where entrepreneurs and business owners explain what it takes to succeed in business. 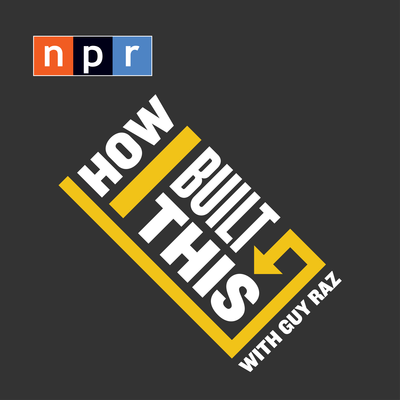 How I Built This is a podcast from NPR that interviews entrepreneurs and innovators and there are links to a few episodes on the left. StartUp USA is a show on PBS that interviews small business owners from all over the country, and there is a StartUp USA trailer embedded below. 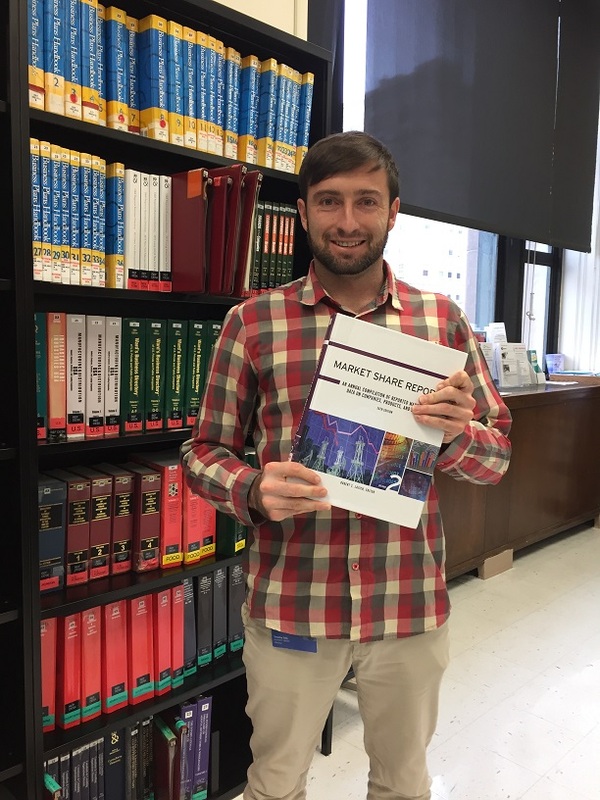 The Library Catalog also has several books and eBooks written by or about successful business people on what it takes to succeed in business. You can also find these books and eBooks by clicking on the "Subject Headings" listed below. When should I go full time with my business? Even the best business ideas are not instantly profitable. Unless you are starting with unlimited funds or a massive first round of seed capital, you will need to probably supplement your income while getting your business off the ground. Watch this video from Entrepreneur.com on how to decide when you can turn your business into your full time job before you quit your day job.